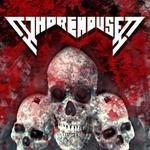 Whorehouse is a thrash metal band formed in 1995 in Cracow. 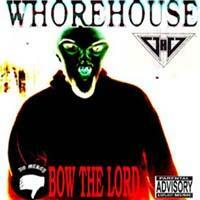 After many personal changes Whorehouse now are: Seba, Krzysiek, Karson, Wlochu. We've also recorded 3 demos, gave few radio interviews and won some prizes (appreciation of our fans-that`s the best one). Our music fascinations have a great influance on music we play. Right now we`re working on a brand new material which probably will be recorded this year.